Did you know that Oklahoma was just hit by the largest earthquake ever recorded in the history of the state? And did you know that Oklahoma absolutely shattered their yearly record for earthquakes in 2015 and may break it again this year? According to the USGS, the number of significant earthquakes in the eastern and central sections of the nation has more than quintupled in recent years, and concern is growing that we could soon see a “megaquake” in the middle part of the country. Of course no discussion of megaquakes in the middle part of the country can leave out the New Madrid fault zone, which is approximately six times larger than the San Andreas fault zone in California. Scientists assure us that the New Madrid fault is around 30 years overdue for a major seismic event, and when it does happen it is going to be the biggest disaster in modern American history up to this point. Eight states are taking part in a multi-state disaster drill Wednesday. Missouri, Kansas, Nebraska, Iowa, Illinois, Tennessee, Kentucky and Arkansas all took part in the “Show Me Mass Care Exercise” to practice how they would react during a major earthquake along the new Madrid Fault Line, which is a major source of earthquakes in the Midwest and south. In those days not many people lived in the middle of the country. What in the world would such an earthquake look like today? I also want to point out that there are 15 nuclear reactors sitting inside the New Madrid fault zone, so if a megaquake did hit the region we could be looking at Fukushima times 15. The earthquake that shook Pawnee, Oklahoma, on Sept. 3 is now the state’s largest temblor on record, according to the U.S. Geological Survey, which just upgraded the magnitude to 5.8. The earthquake was previously pegged at magnitude 5.6. But further analysis of the seismic recordings from the event found the quake size to have a bigger moment magnitude, according to the USGS. As I sit here writing this article, a magnitude 3.0 earthquake struck near Perry, Oklahoma just about an hour ago. In the old days, you would never think of Oklahoma as a place that was at risk for major earthquakes. Over the past week, a previous article that I did about the coming New Madrid earthquake has gone megaviral. The Most Important News has gotten more traffic than ever before, and I believe that there is a reason why this old article has suddenly struck such a chord. There are lots and lots of people out there that believe that the time for the New Madrid megaquake is drawing very close. If you are not familiar with these things, this may sound very strange to you. 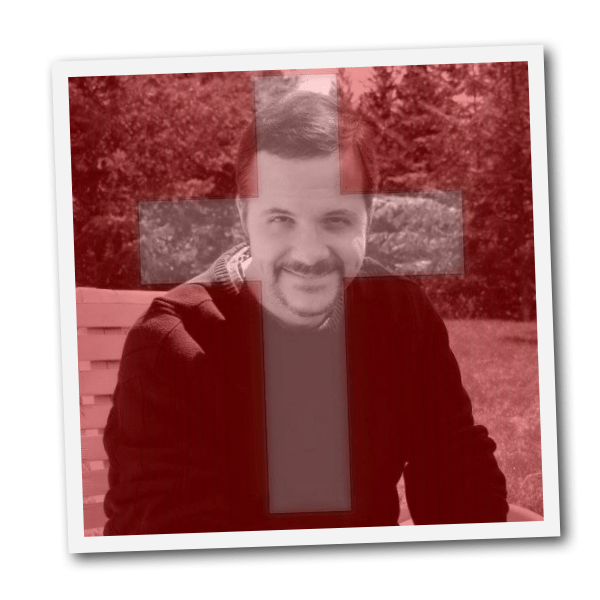 But the truth is that God has been showing people what is coming literally for decades, and now there seems to be a tremendous amount of urgency in the air. So let us hope and pray that it does not happen any time soon, but without a doubt our planet is becoming increasingly unstable and we live in very unusual times. 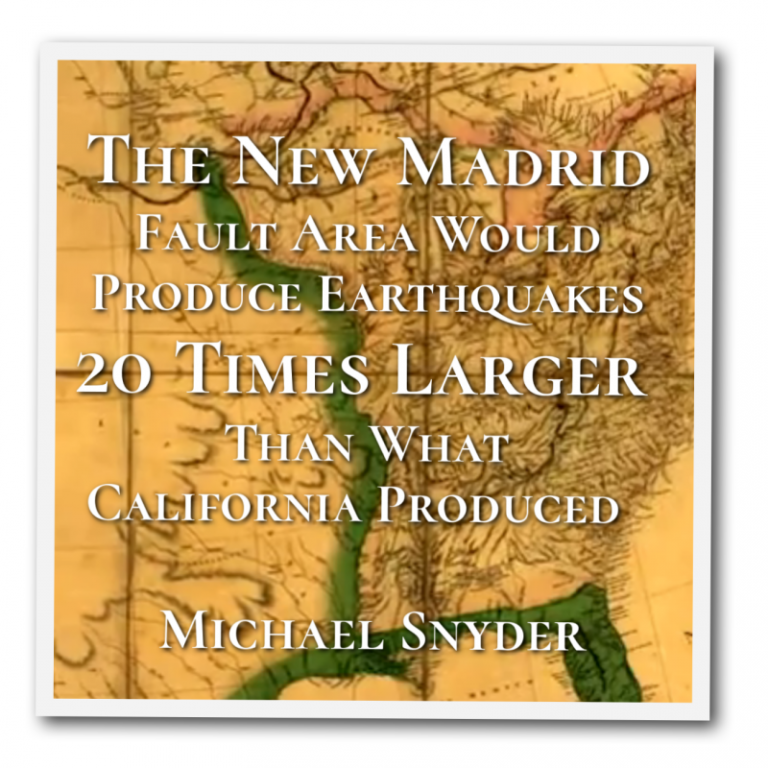 New Madrid: The Earthquakes of 1811 – 1812 from Kip Cole on Vimeo.